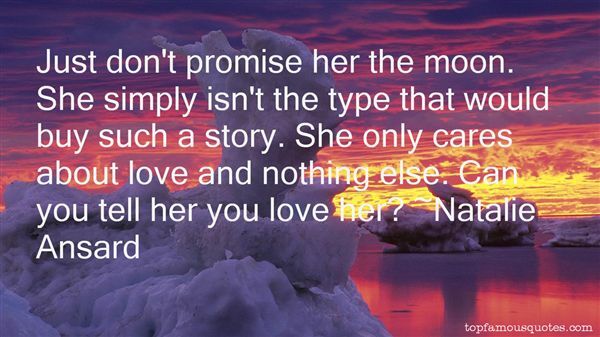 Reading and share top 6 Natalie Ansard famous quotes and sayings. 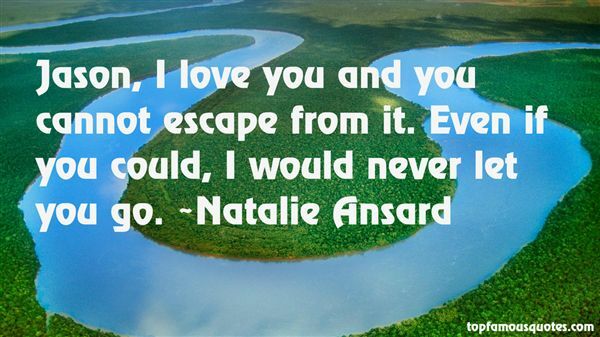 Browse top 6 most favorite famous quotes and sayings by Natalie Ansard. We, in the late '60s, '70s and '80s, are acting like we have just discovered freedom and liberation. But I'm sure that many women have worked for that for such a long time." 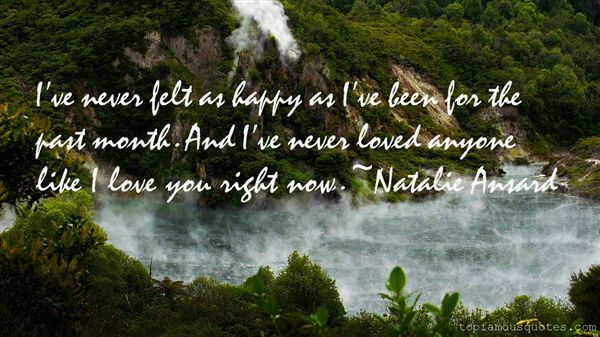 What Did Natalie Ansard Talk About?